A while back we got the opportunity to share our experiences with M is for Money books 1-3 with our readers. If you remember we were quite taken with the book series and couldn’t wait for the next books to come out! Well, I am pleased to announce that the M is For Money Books 4-6 are now available for you to purchase! We couldn’t wait to get them and read them with our kids. My oldest is in love with them and the second we got them he sat down to read them. When we got books 4-6, Little Man (age 7) couldn’t wait to rip into the package and read them all! In fact, he sat down right away and started on book 4. M is for Money books 4-6 are as amazing as the first 3. In fact, Little man couldn’t put them down until they were finished. He even spent time reading them to his little sister (4 years old). She enjoyed hearing her brother read these to her and learning about money along the way. 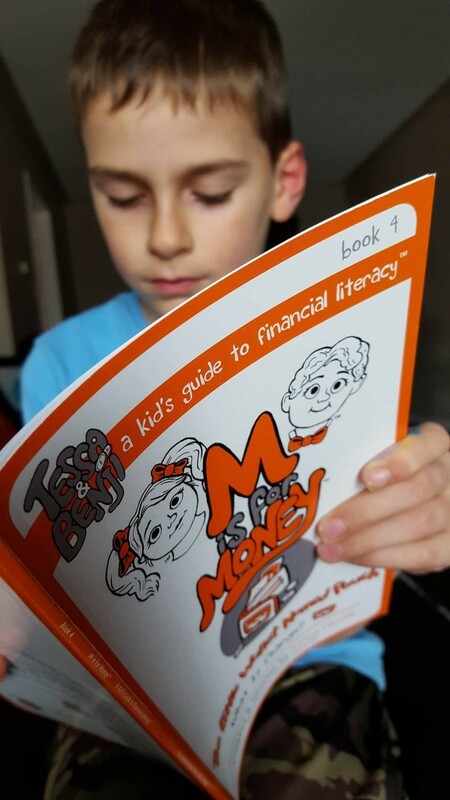 With Books 4-6 Little man has learned What Change is, All about Loans and what they are and how to make good choices with money. 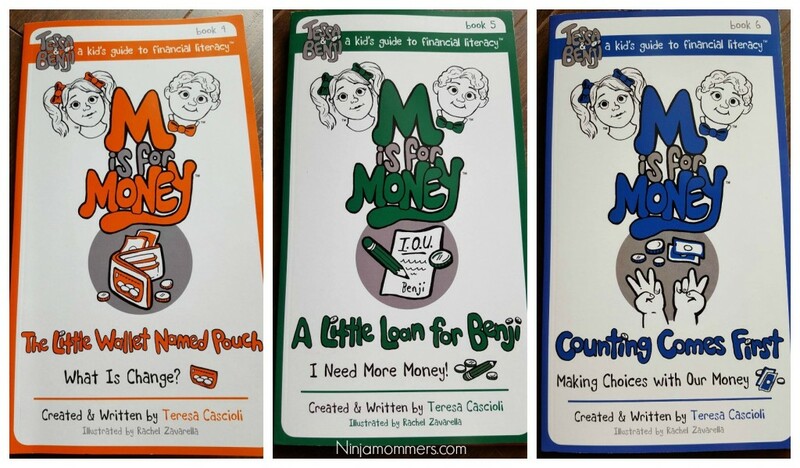 These books are fabulous for teaching your Children Financial literacy. We all know how important it is, in this day and age to make sure our children learn the value of a dollar. M is for Money- The Little Wallet Named Pouch- What is Change? It is never too early to talk with our kids about money! April 20th is “Talk with Our Kids About Money Day” so in honour of that, visit talkwithourkidsaboutmoney.com to get several free tools and resources! 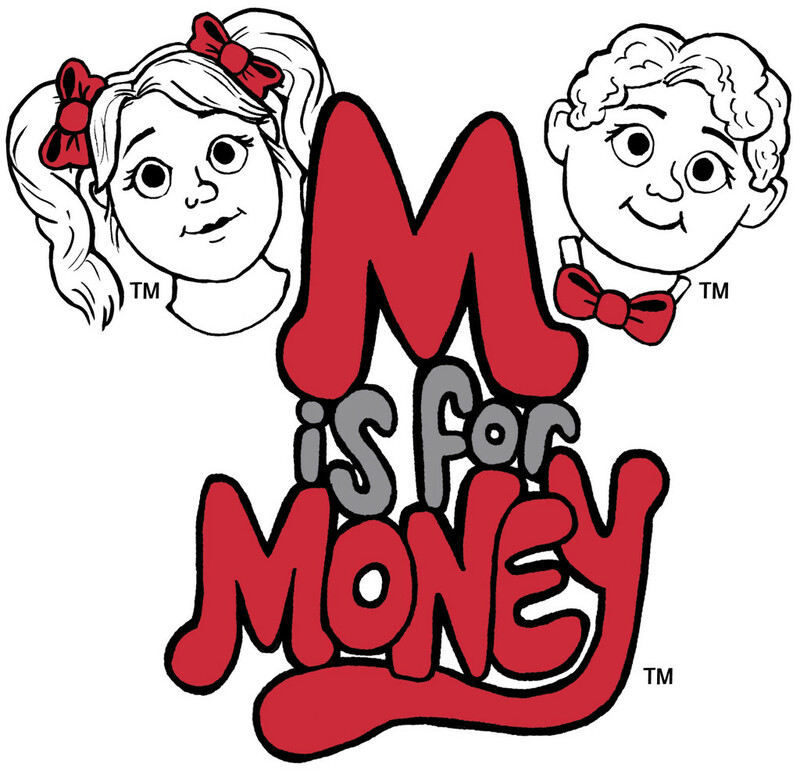 Visit M is For Money on Twitter and Pinterest to stay in the know! Disclosure: Ninjamommers was provided special perks in order to facilitate this post- All opinions are of her own and not influenced in any way. 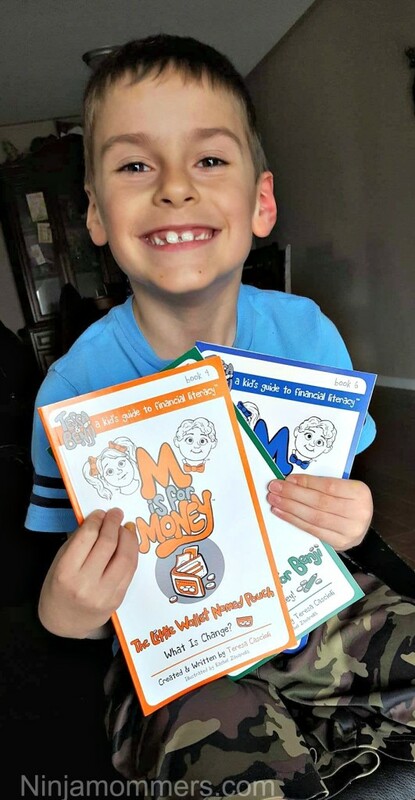 The best part of writing a book series for children on the topic of financial literacy is seeing the smiles on the faces of the child reader! This photo is priceless. It is so fantastic that he wanted to read to his sister. 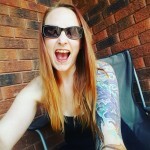 I got goosebumps reading your blog! Thank you for your candid and heartwarming review! Thank you so much for your kind words Teresa! We are huge fans of your book series and we are glad that you enjoyed the post. My son is happy you loved the picture. He sure does have a big smile.